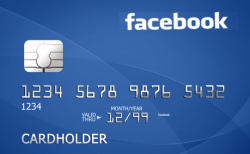 Buy your reloadable virtual visa card from us, its safe and secure, 100% works to promote Facebook ads. 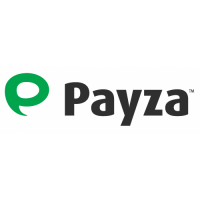 It also works for Online Shopping where Visa Card is accepted. 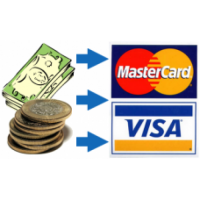 It’s good for Facebook and online transactions only as it do not own a plastic visa card. It has 1 years expiry date and almost the same features with our plastic visa card. The only difference is with virtual card you cannot withdraw money from ATM whereas with plastic visa, you can withdraw your money to your local ATM store. * Works with any Address,country and name.